With tablets invading the portability space, if you thought the netbook market is dwindling, Acer is out to shake things up with the launch of its latest range of netbooks specially designed to cater to the younger audiences. 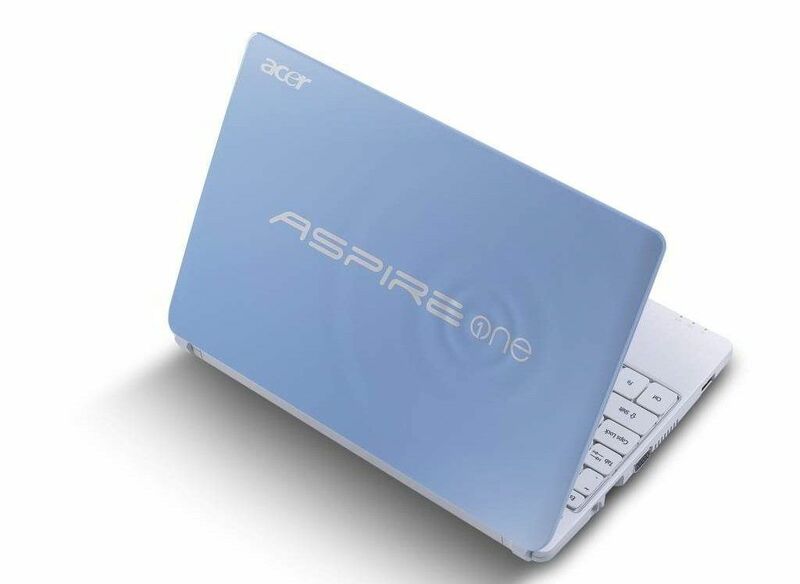 Acer has revamped its Aspire One Happy netbook series to introduce the second generation Aspire One Happy 2 series, which comes in a range of fresh colours to appeal to the now trend-conscious young audience. The netbooks are available in four new exotic colours which are Banana Cream, Strawberry Yoghurt, Blueberry Shake and Papaya Milk. 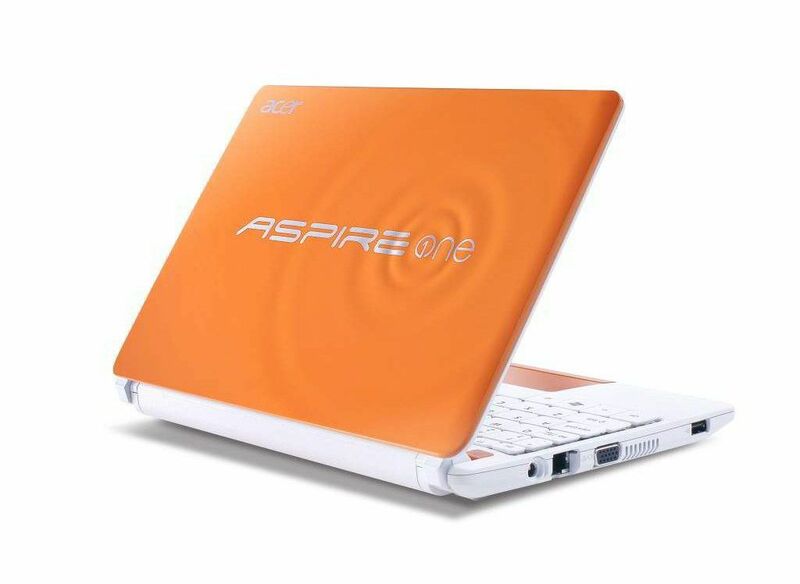 We say “now trend-conscious” because this range from Apire One joins other designer netbook lines such as the old Karim Rashid Eee PCs, the HP Mini 210 Vivienne Tam Butterfly Lover and some of the HCL ME units. Other than the colourful exterior, internally too there are a few changes we can talk of. 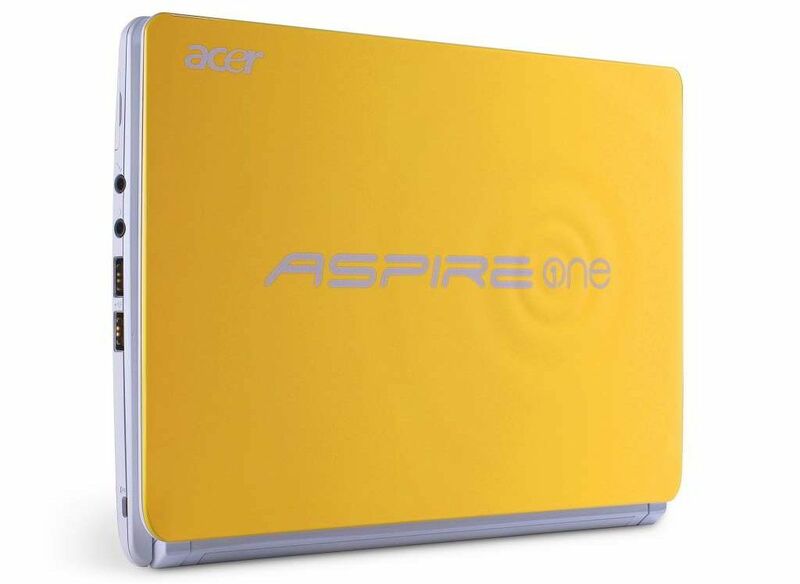 The new Aspire One Happy 2 netbooks are powered by the Intel Atom N570 dual core processor for faster performance. 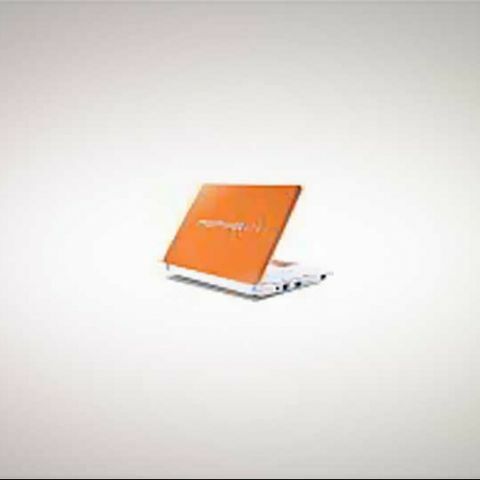 The netbooks will feature a 10.1” LED backlit screen with 1 GB RAM a 320 GB HDD and a card reader slot. The manufacturer rated battery life is pegged at upto 8 hours, but one of the most interesting features is that the Acer Aspire One Happy 2 netbook offers consumers a dual boot between Windows 7 starter and Android. Rounding up some of the other specs, the Happy 2 series will have a multi-gesture touchpad and will weigh in at 1.25 kg. So how much will you have to shell out to own one of these colourful portable PCs ? Rs. 15,749 taxes is the official word on pricing. The pricing seems to be hitting the mark, but we’d like to get these into our test center soon to give you our verdict based on performance. Which one is better LINE or WECHAT?